The six foot three length of the CF4 is small enough for a recital hall or teaching studio, but it has a surprisingly big sound. The CF Series pianos are characterized by a wide palette of tonal colors and the ability to create the most subtle expressive nuances. 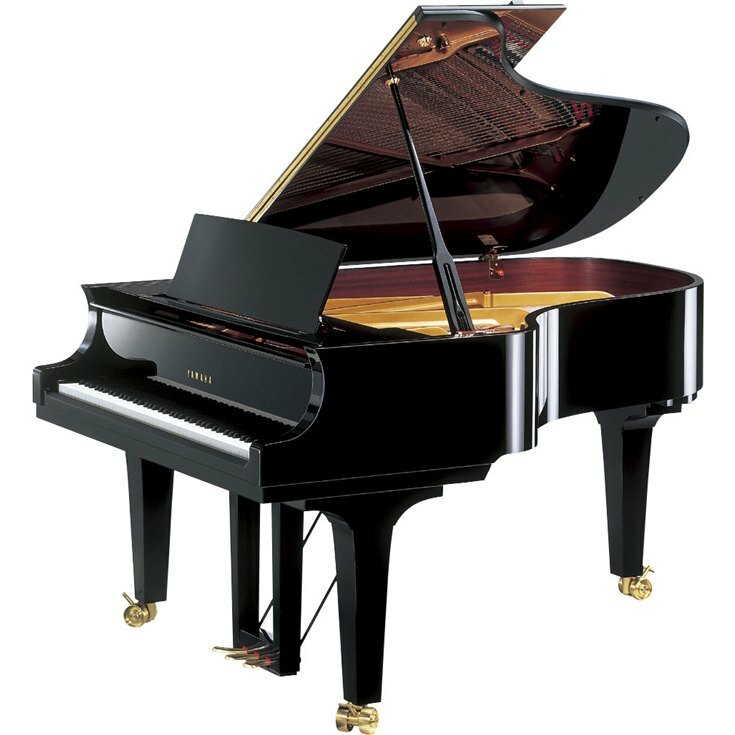 The CF Series pianos can "sing" phrases with a depth of expressiveness rarely heard.